There is nothing like a grilled burger or a bacon cheeseburger. So, why not cook it all together on the grill. No more cooking the bacon separate and putting it on after the hamburger is done and cheese is added. Here is my method for making a great grilled bacon cheeseburger. By the way, this is the way I cook them on the stove too. First of all, divide one pound of hamburger into 3-4 patties. You will need two strips of bacon for each patty. One slice of your favorite cheese per burger. 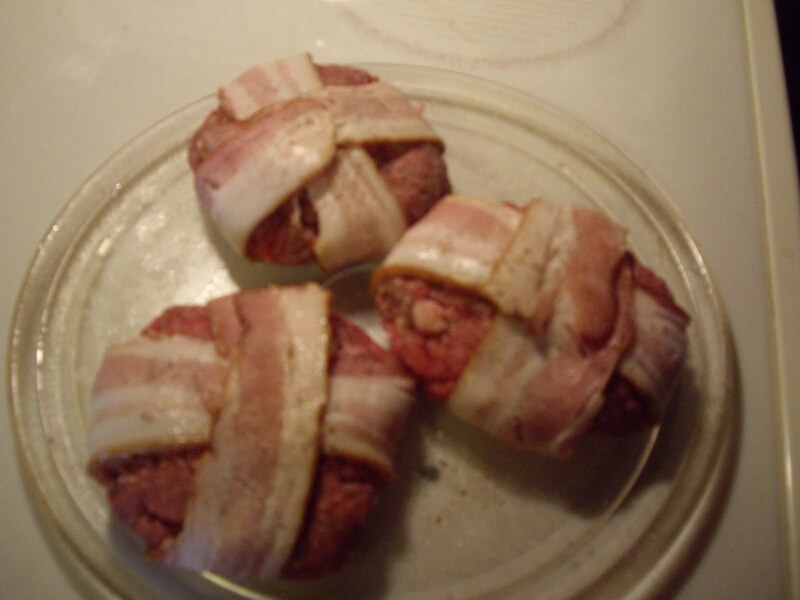 Making a criss-cross wrap two strips of bacon around each hamburger patty. 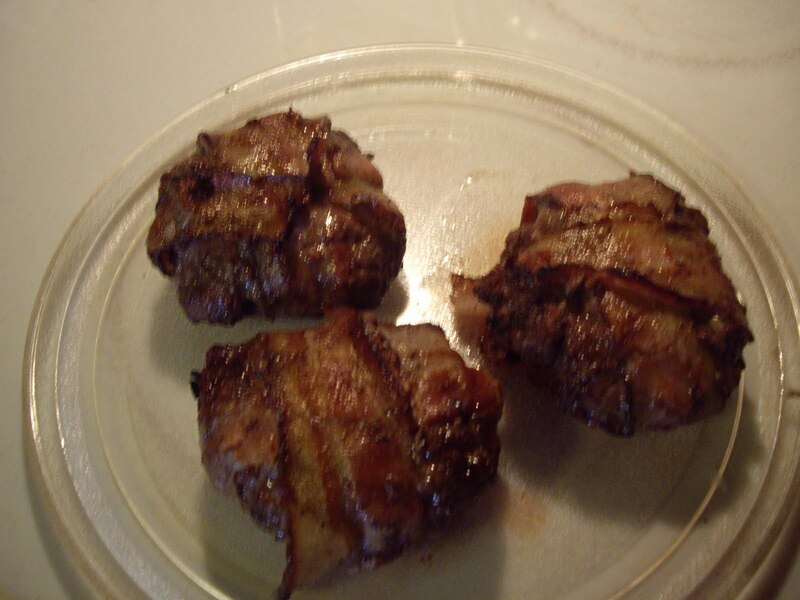 This is how your bacon wrapped hamburgers should look. Season each side with salt and pepper. 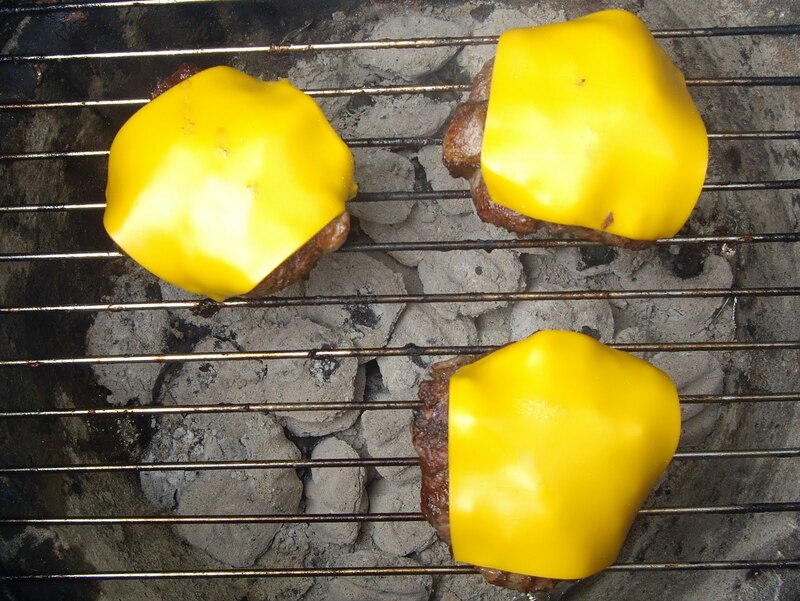 Lay the burgers on the grill and cook for 20-30 minutes, depending on the patty size. Turn occasionally so the bacon doesn’t burn. The hamburger should be done when the bacon is nicely browned. Lay a slice of cheese on each bacon wrapped burger and let it stand for a minute or so. Remove from the grill and let rest for 5 minutes before serving.